1 What Is Mushroom Compost? 2 What Does Mushroom Compost Used For? 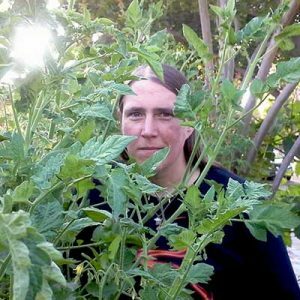 4.1 Q: Mushroom compost for vegetable garden – good or bad? 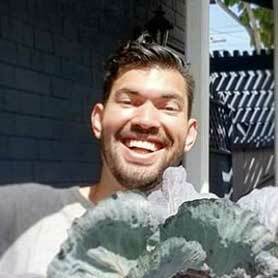 4.2 Q: What are the plants that don’t like mushroom compost? 4.3 Q: I’ve heard there is no true organic mushroom compost. 4.4 Q: Can you compost mushrooms? Mushroom compost is a wonderful addition to your gardening efforts. A great soil builder, it’s also really useful for keeping the soil moist, and it helps to break down dense clay. But what is mushroom compost? How do you use it? Can you make it yourself? Let’s answer these questions and more! When you buy a bag of mushroom compost to use in the garden, it just identifies it as mushroom compost, or sometimes mushroom soil. An easy assumption to make would be that this is compost made out of mushrooms, or that it’s compost from growing mushrooms. However, this isn’t universally true. Let’s look at the various stages of mushroom compost, all of which fall under the heading of ‘mushroom compost’, and see what each type is. The term “mushroom compost” can be applied to the medium, called substrate, that mushrooms are grown in. One of the most popular commercial blends of mushroom substrate is a mix of wheat straw, gypsum, and horse or chicken manure. Other ingredients can be used, but these are some of the most common. To produce industrial-level quantities of this particular mushroom compost, a manufacturer will begin with large bales of wheat straw. Bales of straw are dunked in water and allowed to soak for a few minutes, fully saturating them like a large sponge. The straw is then run through a chipper to make it into a finer particulate. Meanwhile, the manure and gypsum will be blended together thoroughly, and then the straw worked in. This mixture will be placed in hot compost piles. They are watered and turned daily to begin the composting process. This process can take up to two weeks. Once the initial hot stages have concluded, killing off any wheat seeds that remain, the piles are turned into long rows and allowed to compost down for another couple of weeks. 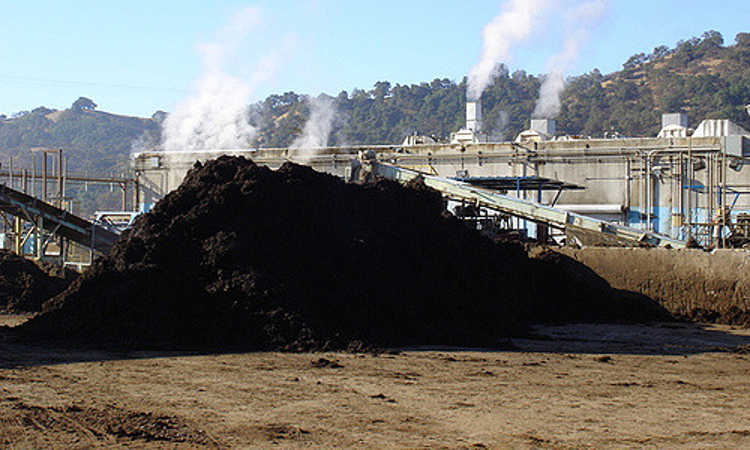 This secondary composting slowly turns the piles a rich chocolate brown color. The resulting compost is then pasteurized to kill off any remaining bacteria or weed seeds that might have gotten in during the composting phases. The pasteurization fully sterilizes the wheat/manure/gypsum blend and creates a perfectly clean material. At that point, the compost can be inoculated with mushroom spores and used to grow mushrooms. It can also be used just as it is. But most of the time, this material is used to grow mushrooms commercially for supermarkets or in large agricultural applications. This video gives a great visual on how mushroom substrate is commercially manufactured. Mushroom compost’s usefulness is not at all diminished once it’s been used to grow a batch of mushrooms! In fact, fungal inoculation may simply improve it in some ways, as it causes the compost to break down and become more soil-like. Most of the mushroom compost available in bags at your home center is actually spent mushroom substrate from the mushroom farming industry. Once they no longer find it to be viable for growing mushrooms, it gets recycled into a compost option. This compost is relatively low in terms of nutrients, as the mushrooms that previously used it have consumed a lot of the immediately-available nitrogen. However, it makes a great soil amendment for denser soil, as the straw content will easily break up clay-like soils. 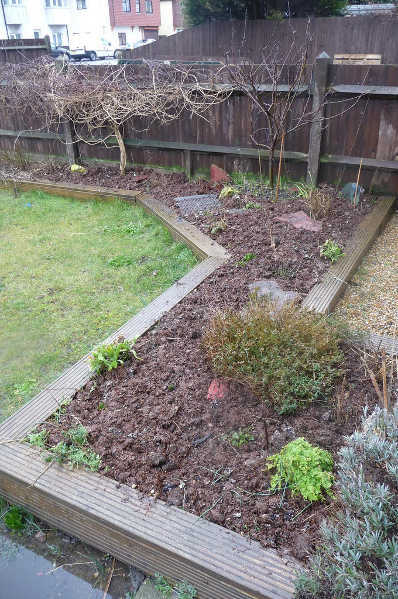 Often sold as a turf conditioner, spent mushroom substrate is used heavily on lawns to help improve soil quality. It also makes an excellent addition to a planting mix or raised bed medium, as the straw provides great organic material to improve water retention and will slowly continue to break down over time. 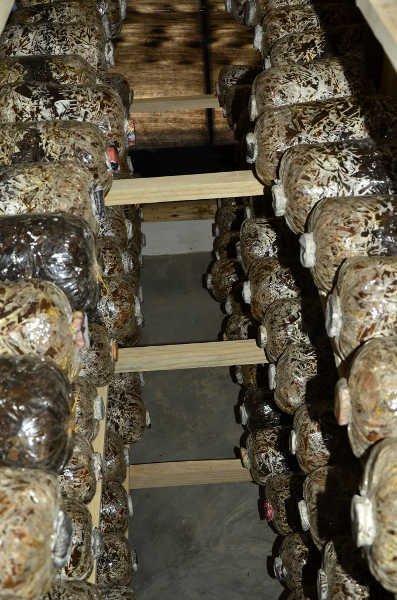 Commercial mushroom composts are usually re-sterilized prior to bagging, but not always. Because of this, you might discover the occasional mushroom growing in your garden. I wouldn’t advise eating them, but it’s kinda fun to see them appear! Just be aware that you should carefully pick those before they fully mature to make sure they don’t spread spores throughout your garden. What else do mushrooms grow on? Well, a number of different things, all of which are pasteurized prior to use to ensure there’s no bacteria in there to create mold in the damp environment. Coffee grounds are a popular substrate option, especially among home mushroom growers, because they’re readily available in smaller quantities. Large chain coffee shops make coffee grounds available for free in many areas of the country. Simply pasteurize these coffee grounds, and you have the beginnings of a mushroom-growing medium. 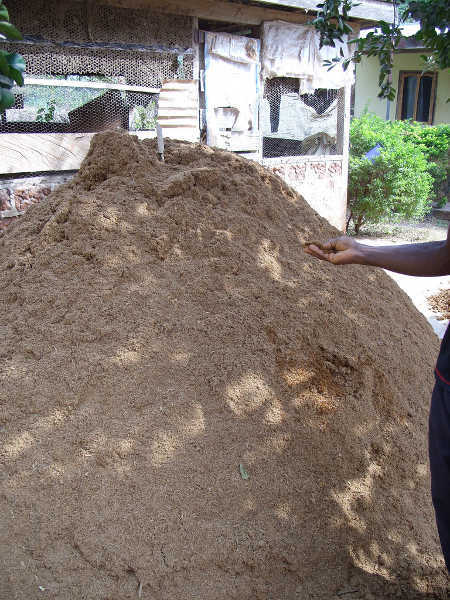 Hardwood dust, coconut coir mixed with vermiculite, and a variety of manures (although most commonly horse and chicken) are also used in mushroom compost base. 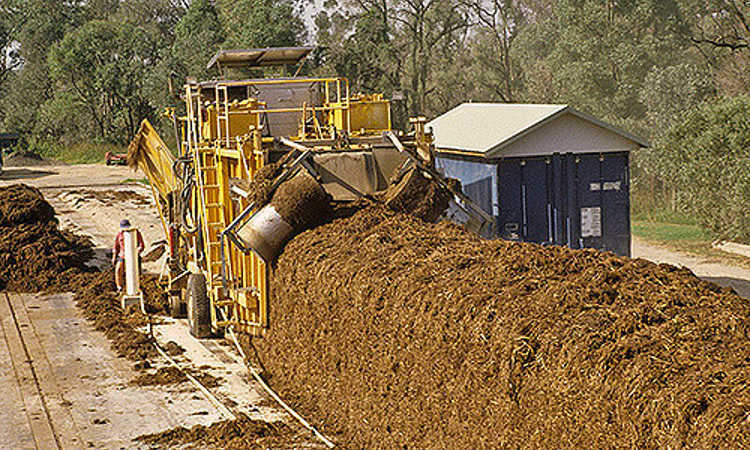 Other products used include peat moss, rice or cottonseed hulls, canola or soybean meal, and so on. These materials not only compost down to produce a quality mushroom substrate, but they make great later garden additions and offer lots of organic matter to your soil. What Does Mushroom Compost Used For? Mushroom compost itself is not a suitable replacement for soil. While it works quite well for growing mushrooms, it isn’t as good for other plants. A good mix of 25% spent mushroom compost to 75% soil is a good ratio to start out with for container use, and you can fine-tune it from there. While the fertilizer capability of mushroom compost is low, it still exists. It’s a slow-release fertilizer at about a 2-1-1 level. 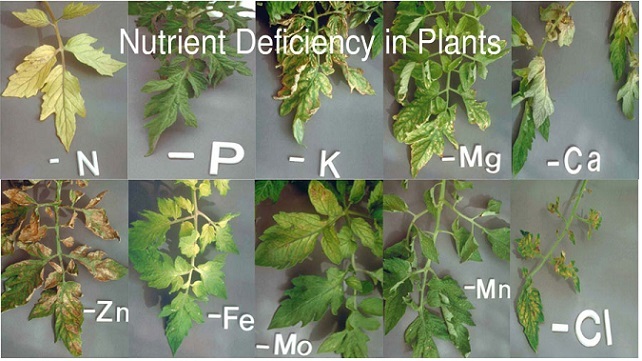 It’s low in heavy metals, but can be higher in soluble salts than other fertilizer choices. Mushroom compost pH levels are around 6.6, putting it in the neutral range. Blended into soil, mushroom compost provides a readily-available source of organic material, which retains water and help to amend clay-like soils over time. However, it shouldn’t be used to replace your standard compost. It can actually hold too much water for your soil, and can become waterlogged and problematic to plants. It can be an effective mulch product when fresh, as weed seeds find it more difficult to take root in. As it breaks down further, it should be worked into the soil. If you’re doing a no-till garden, you can simply overlay the mulch layers with other soil layers. It can also be really useful as a light top-dress layer for lawns. It will slowly work its way down into the soil, improving it and helping to give a little boost to the grass. Since it’s a very light fertilizer, it won’t overload your lawn or encourage weed growth. Because most companies sterilize the spent mushroom compost for sale before bagging it, it will have no microorganisms in it. Many people want the beneficial microorganisms that dwell in soil to help protect their plants from diseases and pests like root knot nematodes. Using some compost tea or blending regular compost into your mushroom compost will restore these microorganisms. It will then be “live” material, and the microorganisms will help break it down too. 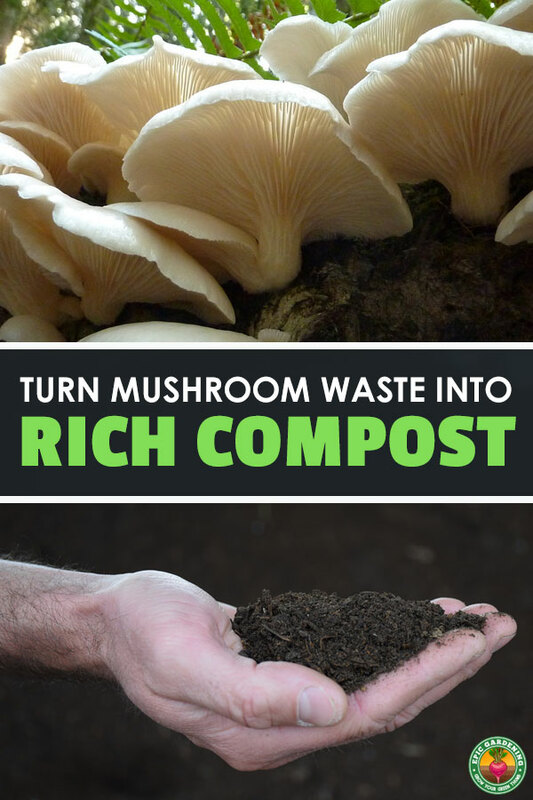 Finally, using your mushroom compost as worm bedding in a vermicomposter will create rich fertilizer that’s packed with beneficial microorganisms. This can quickly improve your soil conditions, and it’s definitely worth doing. You can also toss it into your tumbler composter to break it down further if you’d like! 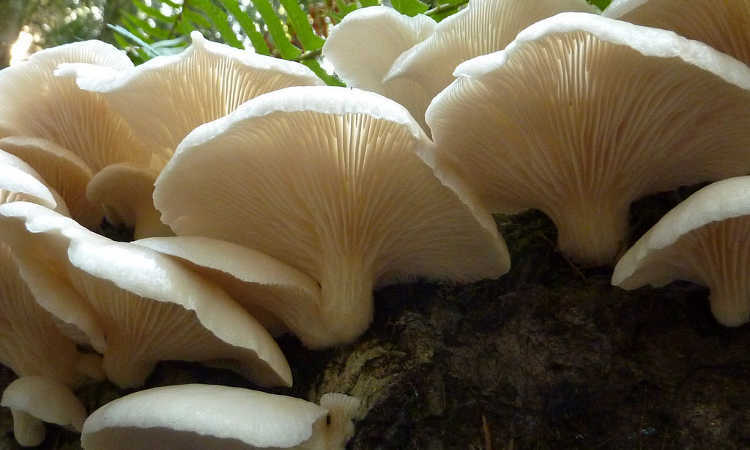 If you’re making a mushroom compost for growing mushrooms in, you might want to read this article on growing oyster mushrooms at home, because it will help you with preparing your mushroom compost for inoculation. However, if you’re just looking to make a comparable product to mushroom compost, you’ll need to start out by doing a hot compost process for at least two weeks. The goal is to have your pile exceed 160 degrees Fahrenheit for at least a few days, as this will kill any weed seeds and eliminate any harmful bacteria that might be in the compost material. 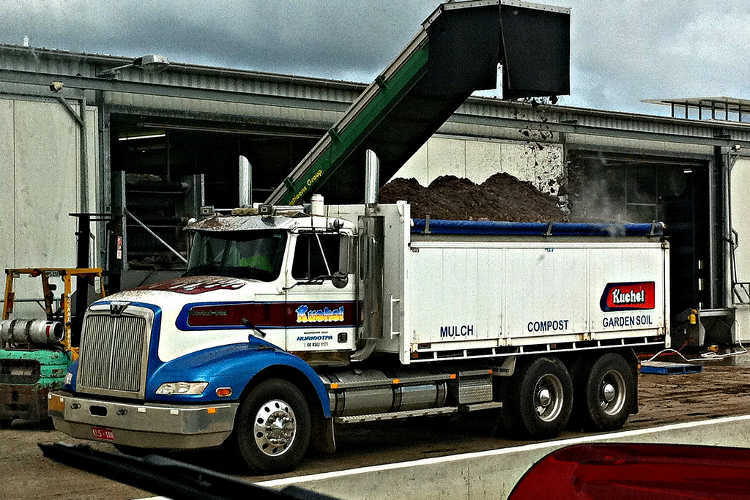 Turning it every day or two is necessary during the hot compost process. This introduces air into the compost pile. Also, it ensures that the lesser-composted material from the outside of the pile makes its way into the center where the heat builds up. Regular moisture also needs to be introduced by spraying the pile down with a hose. Once it’s hot-composted for a couple of weeks, it’s then time to age and cure that compost further. Create a secondary pile and allow the material to age for a couple of weeks. This will gradually turn the compost darker brown and break it down even more. You don’t have to turn the secondary pile, as you’re not trying to re-start the hot composting process. Just keep it moist and allow it to break down. Once that process has concluded, you have mushroom compost. If you aren’t using your compost for growing mushrooms, it’s ready to use once the secondary composting phase is done! It won’t be spent mushroom substrate, so it will be slightly more nutrient-dense than spent mushroom compost is. That’s not a bad thing, though. If you’ll be using this compost to grow mushrooms, you will still need to pasteurize it (or, if you used hardwood sawdust, you have to fully sterilize it). For composts made out of straw, manure, or coffee grounds, that is extremely easy – bring a large pot of water to a rolling boil, and then place your compost material in a mesh or cloth bag. Submerge this in the pot, turning off the heat, and let it sit for an hour to an hour and a half. Your material is now pasteurized. Sterilization is a little more complicated. The easiest way to do this is to cook your substrate in a pressure cooker at 15PSI and over 250 degrees for 2.5 hours. You will need to make sure moisture is introduced prior to this process, and that your substrate’s already inside of its grow bag, because this process will sterilize both the grow bag and the substrate. There’s a lot more detail on pasteurizing and sterilizing your mushroom soil in my article on growing oyster mushrooms, broken up by type of material. Q: Mushroom compost for vegetable garden – good or bad? A: It can be extremely good if you’re looking for a soil additive that will help retain water. Like vermiculite, mushroom compost will soak up quite a lot of water and will keep it in your soil. But you don’t want to use too much of it. For use in a garden, use no more than 50% mushroom compost so you don’t end up with a spongy, soggy mass. And in containers, use 25% or less. Q: What are the plants that don’t like mushroom compost? A: It really depends on your mushroom soil and what went into it initially. However, many mushroom compost varieties tend to have a higher level of soluble salts in them. 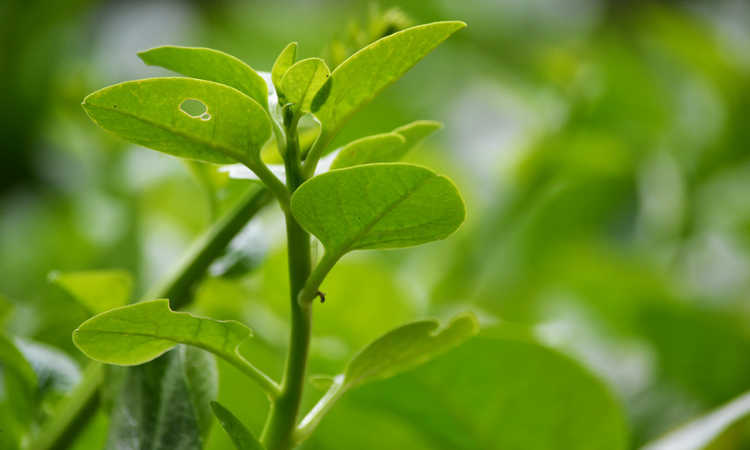 Plants that have issues with higher salt levels, such as blueberries, rhododendrons, and azaleas will not be happy with the salts. There are ways of removing those salts from your compost, though. Vermicomposting your mushroom compost will reduce the salt levels significantly, and will add more beneficial nutrients to your eventual soil. 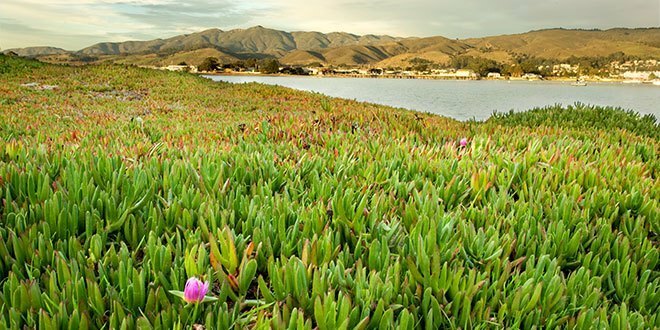 Another option is simply allowing it to decompose in the open, a process called “curing”. Make sure it remains moist by adding water regularly, as this will help leach off the salt content. Q: I’ve heard there is no true organic mushroom compost. A: Mushroom compost itself is an organic material. However, commercial mushroom growing facilities may use chemical fertilizers for their mushrooms, which would make them not “organic” under OMRI regulations. You may be able to talk to a local mushroom grower and acquire some of their used substrate if they grow organically, but otherwise, check your labels for OMRI certification to be sure it’s organic mushroom compost. Alternately, just make your own! It will take longer, but it’s worth it if you’re worried about keeping it organic. Q: Can you compost mushrooms? A: Just like any other produce, mushrooms are completely compostable. However, most mushrooms do produce spores when they’re full-grown. While the spores of edible mushrooms aren’t dangerous in any way to humans, they may cause mushrooms to grow in areas where your compost is used. Feel free to toss your leftover shrooms into the compost bin if you don’t mind the occasional mushroom appearing. The same is not necessarily true for wild mushrooms. If you do not know if a mushroom is safe, it’s usually best to dispose of it before it can form spores and inoculate your soil. That way, you don’t run a risk of dangerous or poisonous mushrooms growing in your yard. Like all other soil amendments, mushroom compost can be a great addition to your garden beds. It’s not hard to make your own, and it’s definitely worth it if you want to improve moisture retention! Have you used mushroom compost before? What’s your experience been with it? Let me know! 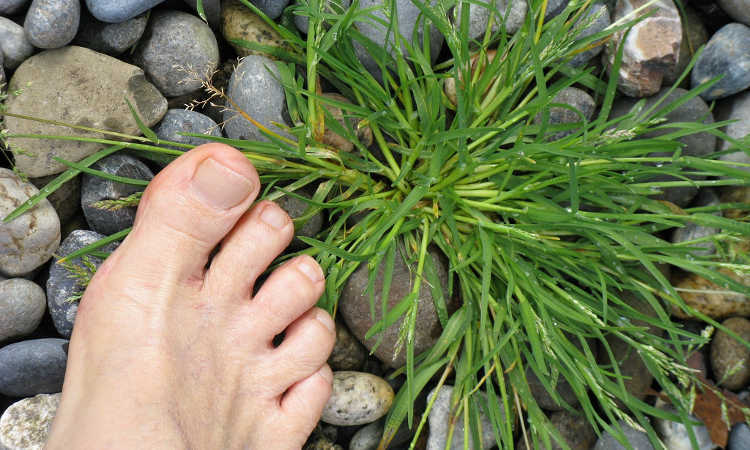 Gardening Shoes: Which Are The Best For You?